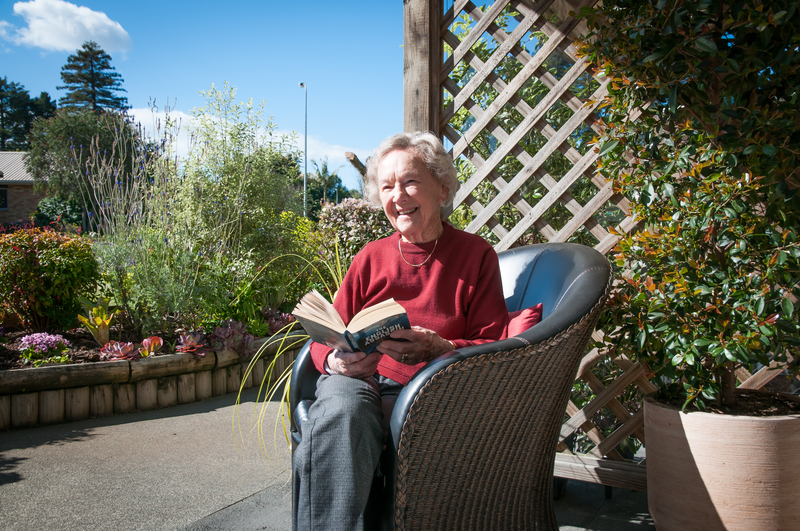 Turning 100 is an impressive milestone - share our celebrations. The secret to a long life is "all about the right attitude". 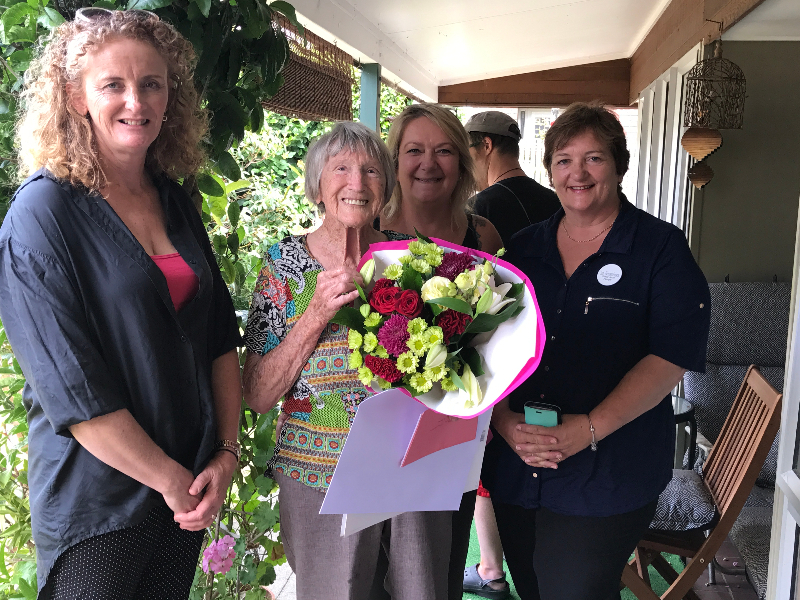 That was Audrey Brown's sentiment as she celebrated her 100th birthday on January 27, 2019 at the Kerikeri Retirement Village. She also suggested being interested in people, keeping active and never giving in as a good way to live life. Ellen “Nell” Graveson was born on January 14th 1917 in Aspatria, a small village near Carlisle in Northern England. She was the third child and second daughter of Elizabeth and Thomas Graveson. 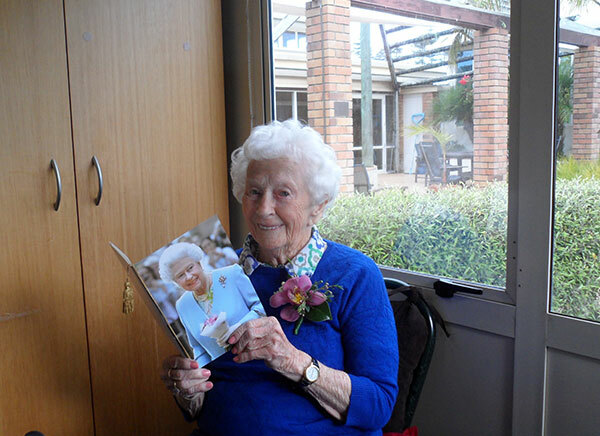 On the 12th of June 2015, Doris Robertson turned a very sprightly 100. In 2017 she is now 102 and is our eldest Village resident. 100 + years of “keeping active”. Selwyn Thompson lived till he was 101 which he celebrated in his own cottage in the Village. 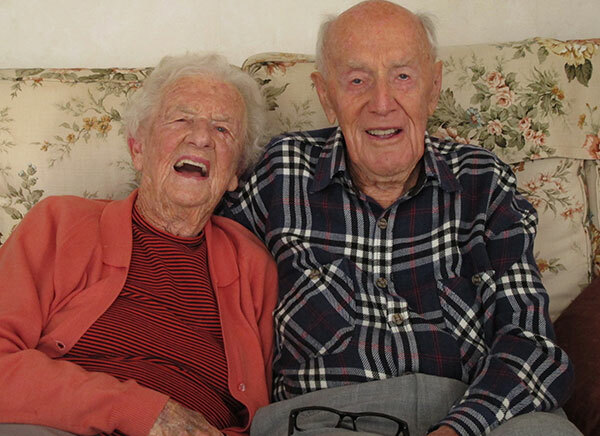 Selwyn reckoned keeping active was the key to a long life and he never let age slow him down!